When you look at the basics of one of the major parts of the Affordable Care Act, it seems pretty simple: Applicable Large Employers (ALEs) must provide healthcare coverage to their full-time employees and ALEs are employers with fifty or more full-time employees. That’s not complicated, right? Just round up your employee data, count it up, if you have more than 50, get to work; if you have less than 50, explore your other options. Except, of course it’s not that easy. While many employees may work the standard 9-5, 30+ hours per week, full-time gig, there are plenty of others who may work less conventional hours but still meet the qualifications for full-time. Employees like adjunct faculty, those who work layover hours (like airline industry employees), and on-call employees present an entirely separate dilemma for employers trying to stay compliant with the ACA. While for regular full-time employees you’re able to use a measurement method to determine their full-time status, the IRS gives employers a full year to determine whether or not a variable hour employee averages 30+ hours of work each week. This time is known as the measurement period. If, during this measurement period, an employee exceeds the 30 hours/week average, you must make an appropriate offer of coverage to that employee. The coverage must go into effect within 90 days of acceptance and be available for a full 12 months, even if the employee’s hours worked drop back below 30 hours/week. Since your variable hour employees need to qualify for offers of coverage each year, it’s recommended that employers set measurement periods to start about 90 days before the annual renewal date. So if your company’s renewal date is January 1, a measurement period lasting from October 1 to September 30 of the year before would fulfill this recommendation. Setting your measurement period this way will also make it easier when it comes time to hand out offers of coverage since you’ll just have the one open enrollment period. ACAwise is equipped to help you determine your employees’ statuses and when it’s time to make offers of coverage. It’s an all-in-one compliance tracking and e-filing program designed to keep you compliant throughout the entire year. 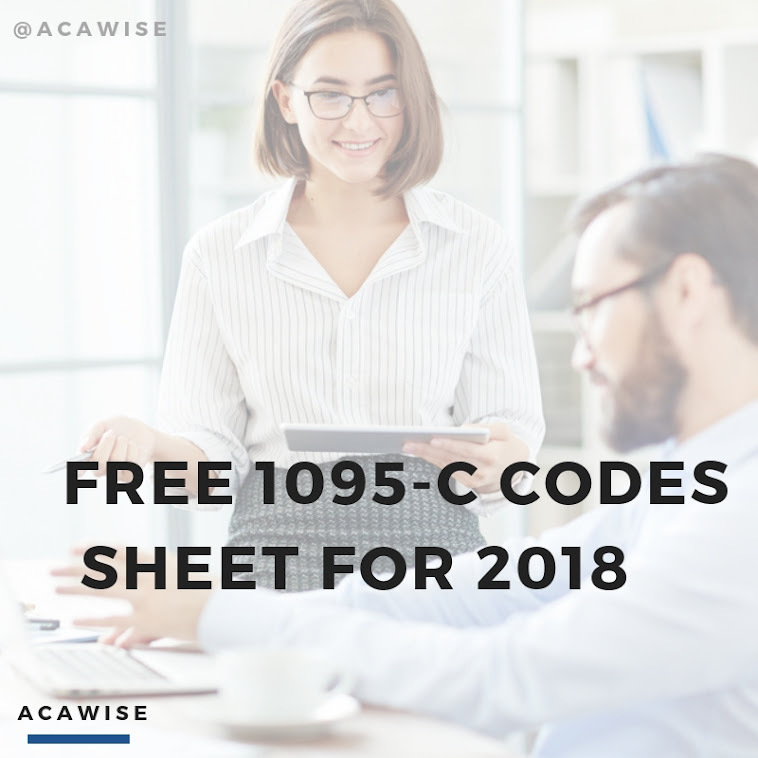 To learn more, visit our website or request a free, live demo with the ACAwise team!